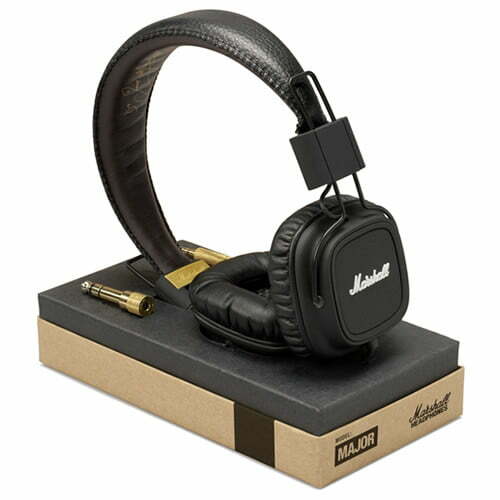 Iconic music brand Marshall is now branching out into the personal headphone market with two different styles. The Major ($99) is a closed-back style with soft ear cushions and a classic Marshall design. The headphones were made for all-day listening and are fully collapsible. The Major is compatible with any 3.5mm or 6.3mm source. 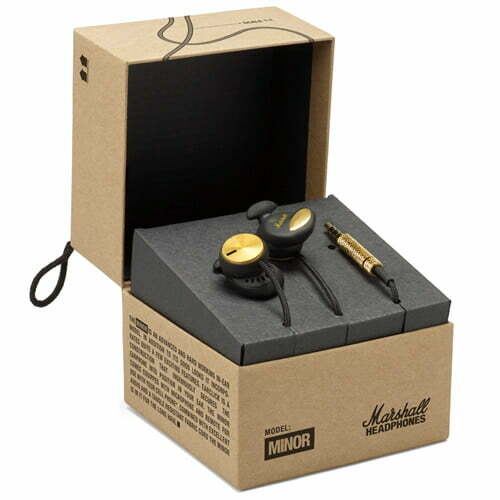 The Minor ($59) is Marshall’s take on the in-ear style, complete with EarClick technology that secures the earphone into position. The Minor also comes with a built-in microphone and remote for use with your cell phone and a tangle-resistant fabric cord. The ear pads are interchangeable and come in four different sizes to ensure a perfect fit. Head to Marshall’s website for more details and to purchase.